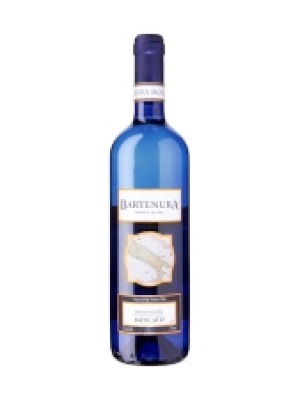 Bartenura Moscato is a popular Italian White Wine available from Tesco Wine in 75cl to buy online. Visit Tesco Wine for the best price for 75cl of Bartenura Moscato or compare prices on our other Italian White Wine products. The production of Bartneura Moscato has been directed to yield a wine that preserves the wonderful lavish fragrance of the Moscato grape. The Moscato grapes creates a bright, slightly effervescent wine, with fresh peachy highlights. 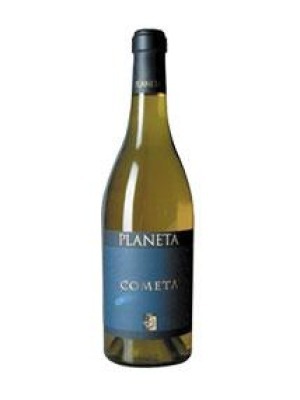 Crisp and revitalizing, semi-sweet, with lingering pear, tangerine, nectar and melon flavours on the end. Where to buy Bartenura Moscato ? Bartenura Moscato Supermarkets & Stockists. You can buy Bartenura Moscato online in most retailers and find it in the Italian White Wine aisle in supermarkets but we found the best deals online for Bartenura Moscato in Tesco Wine, Amazon.co.uk, and others. Compare the current price of Bartenura Moscato in 75cl size in the table of offers below. Simply click on the button to order Bartenura Moscato online now.